An outgrowth of the acclaimed parent/child workshops offered to family members at The Metropolitan Museum of Art, Doing Art Together targets a different population: children from schools and communities where few families ever set foot in a museum. From the start, the intention of our founders, Muriel Silberstein-Storfer and Electra Askitopoulos-Friedman, was to provide the same educational advantage to these young people through workshops based on the teaching methods and educational philosophy developed by leading 20th century art educators at the Museum of Modern Art and The Metropolitan Museum of Art. Born in Brooklyn, Muriel Silberstein-Storfer graduated from the Fieldston School in Riverdale and earned a BFA in theater arts from Carnegie Mellon University. A scenic designer at the Pittsburgh Playhouse early in her career, in her own work she favored utilizing found materials and collage elements along with painting. Her art teacher at Fieldston, the legendary Victor D’Amico, had gone on to establish the Museum of Modern Art’s education department and become its first director. At MoMA in the 1960s, D’Amico became Silberstein-Storfer’s mentor, enlisting her to teach workshops at the museum according to the principles he had developed. After eight years at MoMA, “Mrs. Silberstein,” as she was known to generations of children, was hired by The Metropolitan Museum to establish parent/child workshops there. Under her direction, the parent/child workshops at the Metropolitan Museum became not only enormously popular with family members and their young children but a model for creative education around the world. As the number of Met parent/child workshops increased to a point that they were on the museum’s calendar every day of the week, Muriel and her head teacher Electra Askitopolous-Friedman began to strategize on taking the workshops to schools in neighborhoods where public funding for art instruction was becoming scarce. 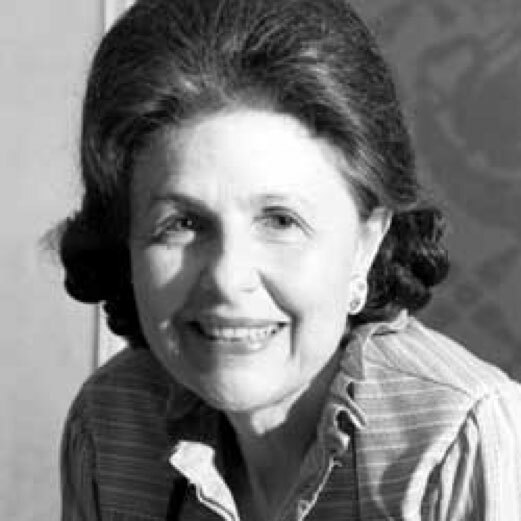 Muriel Silberstein-Storfer died in 2014. Her legacy continues through DAT and her work with a multitude of other organizations as well as her lifelong commitment to under-resourced communities throughout New York City. 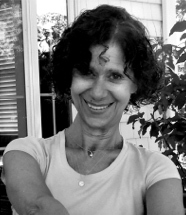 The founder and creative director of Doing Art Together, Inc., Electra Askitopoulos-Friedman, now a consultant to DAT and mentor to our teachers, brings a broad knowledge gained over decades of art teaching in dozens of city schools. Under her leadership, the organization expanded into all the boroughs and engaged hundreds of children in the process of studio art. art in shelters for abandoned children and in schools for blind children and special audiences in Westchester County. Later, as a teacher and administrator at Lehman College in the Bronx, she supervised public school and social service agency programs, developed curricula and conducted staff development workshops for teachers and administrators. She also served as artistic director of the college’s Summer Art and Dance Institute. At The Metropolitan Museum of Art, where she has been employed since 1978, she continues to lead parent/child workshops and the Saturday family program. In 2002, Electra Askitopoulos-Friedman was honored by the New York City Art Teachers Association/United Federation Teachers with the Art Advocate of the Year Award. In 2007, she received the Herbert Storfer Service Award from DAT. The mission of Doing Art Together (DAT) is to awaken and enrich the intellectual, social, and cultural development of under-resourced New York City youth, inspiring them to pursue their learning. We accomplish this by engaging youth in the visual arts, enlisting the participation of their families and building enduring partnerships with their educational community. We are a non-profit arts education organization that provides hands-on programs to under-served audiences. DAT’s programs build skills that enhance the ability to learn and are easily transferred from the classroom to life.